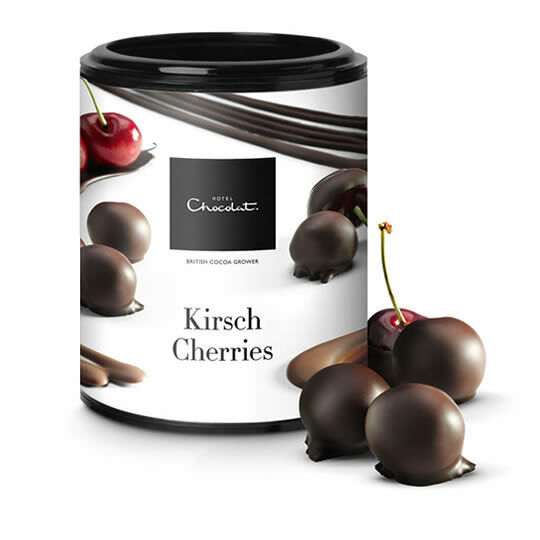 Kirsch Cherries from Hotel Chocolat, succulent whole cherries covered in a layer of milk chocolate and then another layer of dark chocolate. 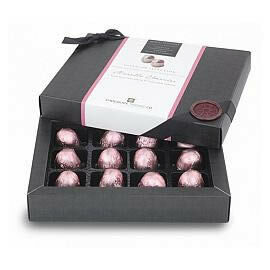 The de-stoned cherries are softened and sweetened by a long soaking in Kirsch, cherry Brandy liqueur, before being enrobed in layers of chocolate. 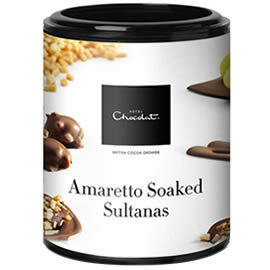 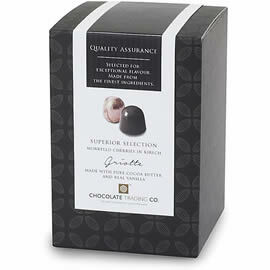 Presented in a round tub with approximately 20 chocolate covered cherries, 150g. 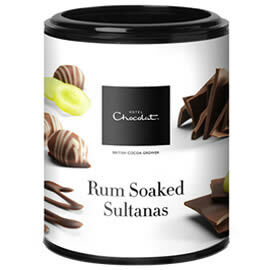 A tub of cherry liqueur chocolates, whole pitted cherries, soaked in kirsch and enrobed in layers of milk then dark chocolate. 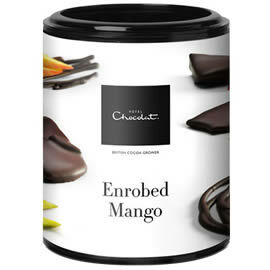 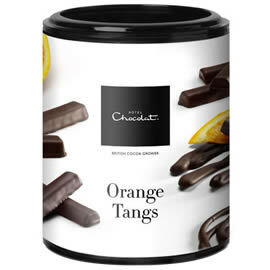 Part of the Hotel Chocolat Enrobed Fruit range.